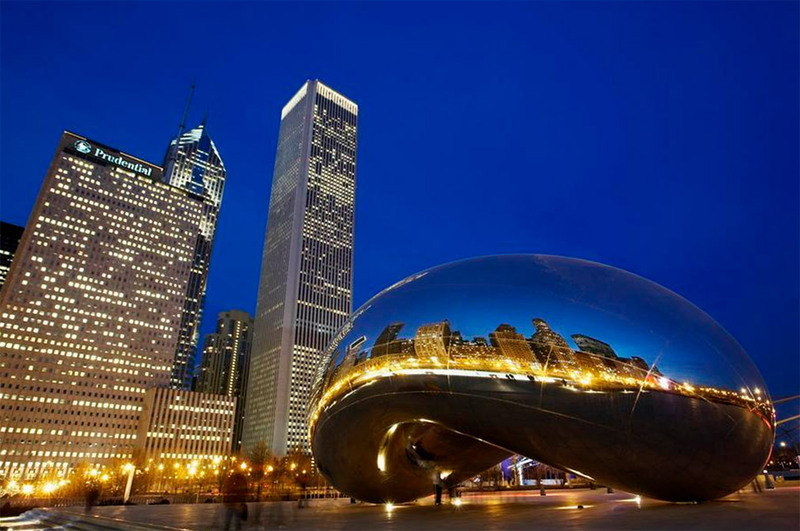 The team is flying to Chicago this week for the Midwest Acquirers Conference. The annual conference is being held at the Chicago Marriott Downtown Magnificent Mile July 25 – 26. The who’s who of the payment world will be attending the event including Elavon, Mint, PaySafe, and USA ePay. We’re looking forward to meeting with key industry players, engaging with the payments community, networking, and participating in expert discussions regarding the most important developments in the payments space (hint: cryptocurrency). We’ve got a busy week of meetings set up alongside attending the conference and networking events. If you’d like to keep up with our activities, experience, and updates, be sure to follow us on Facebook, Twitter, and Instagram for the latest news and photos from the event.